With one bite a persons life will be changed forever. 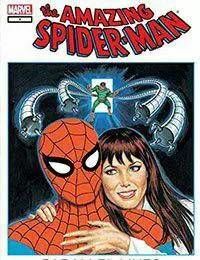 Its the classic story of Peter Parkers transformation from shy nerd to heroic webslinger! After being bitten by a radioactive spider, Peter Parker must balance love and his new responsibilities.